Kennedy's of Keith serving the South east for over 40 years. Suppliers of Men's and Ladies Fashion and Casual wear, Footwear and accessories. 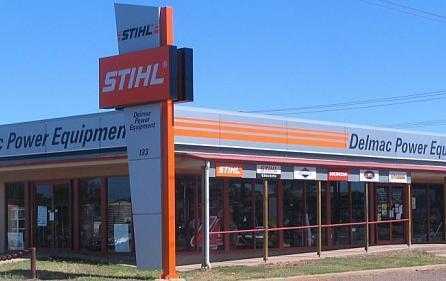 Stockists of leading brands, Yarra Trail, Black Pepper, Yakka, Stubbies, Levis, Track and Field, Bonds, Holeproof, and Globe. 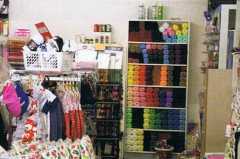 Also Manchester, Fabric, Habberdashery and Craft Supplies. 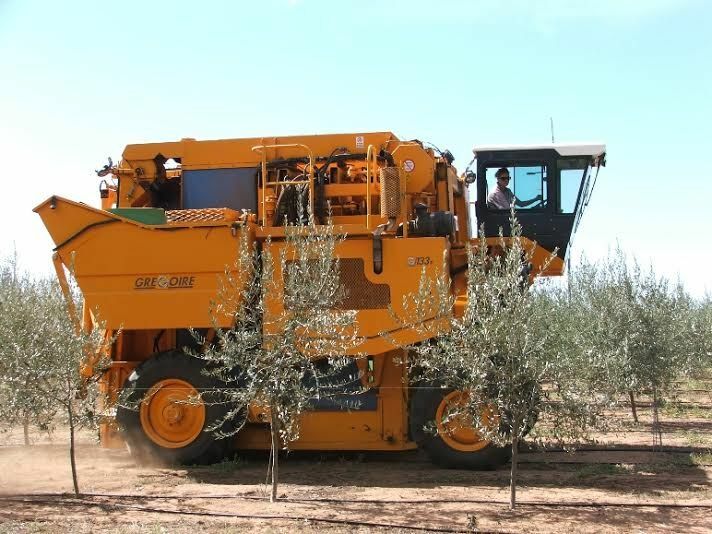 Keith is a medium sized town 2 1/2 hours south west of Adelaide on the highway to Melbourne at the gate way to the South East and the Coonawarra wine region. The town has many amenities including hospital, area school, swimming pool, caravan park, bowling and golf club, and is very sports oriented. Offering a well rounded family life. 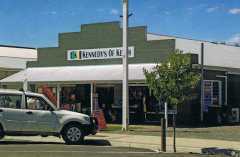 This store is at the centre of town and has a loyal customer base. A small number of customers have accounts and these are always paid promptly. 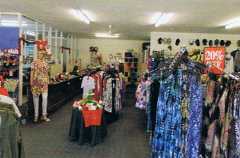 Founded by the Kennedy family in the early 1960's it has been the store of choice locally. Current owners bought the store 7 years ago and are only offering it for sale as husband's work has transferred interstate. 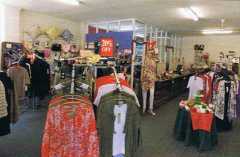 Included in the purchase price are shop fittings, goodwill, counter and computer system. 4 weeks training would be provided. Stock approximately $250,000. Stocktake to be carried out by Vendor and Purchaser as part of training. All relevant financials are available. Optional residence: 112 year old limestone house with 4 bedrooms, modern kitchen, dining area, 1 bathroom and 3 toilets, double garage, front, full side and back veranda's. The house is built from local lime stone and all walls including internal are 300mm think. The house has 5 fireplaces, the lounge with modern combustible installed. 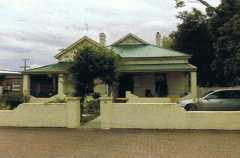 it is situated in the town a very short walk to the shop, IGA, pub and opposite the school. Available for Purchase for $195,000 Negotiable.